Links to 2019 CIC Candidates speeches? Arma 3 on sale! This is a GREAT sale! ESO EU and NA Guilds, Who can you contact for a invite? 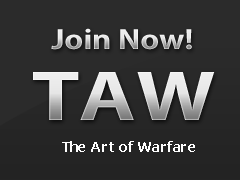 Does TAW have a console division?